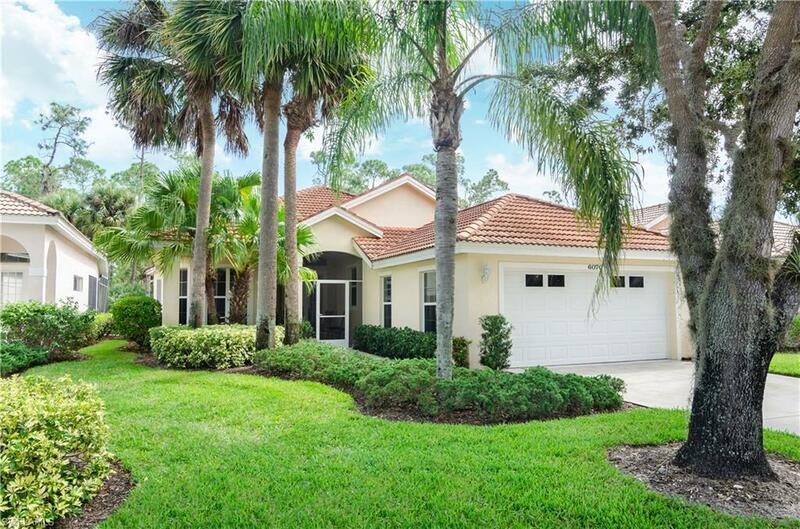 6070 Highwood Park Ct, Naples, FL 34110 (MLS #219006282) :: Clausen Properties, Inc.
Beautiful and well cared for home located in highly desired Carlton Lakes in North Naples. 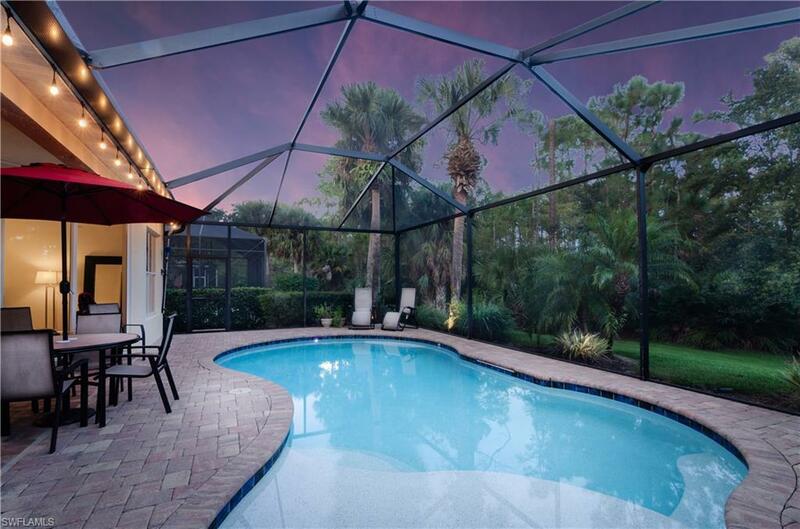 This community is conveniently located near shops, dining and the award winning beaches of SWFL. This home sits on a quiet cul-de-sac that has been beautifully landscaped featuring outdoor lighting for relaxing evenings by the pool. 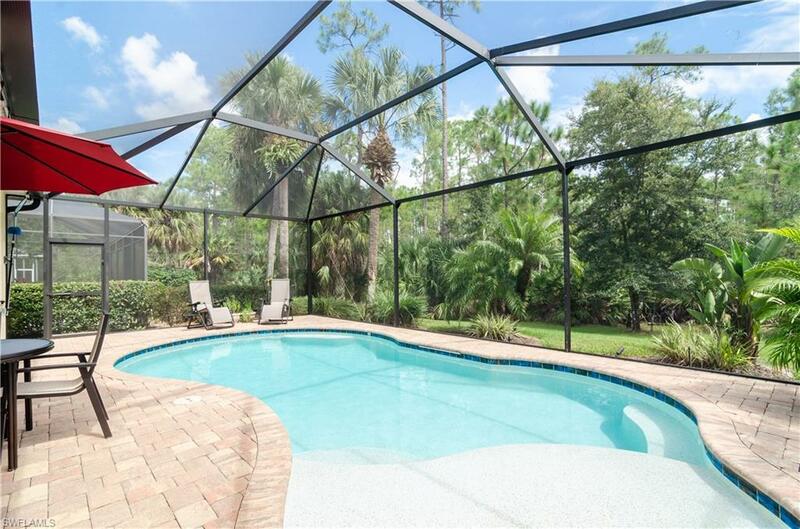 Front screened in entryway opens with French doors overlooking the large tiled living room through to the lanai and pool area. Floor plan offers great options with the 4th bedroom that also could make for a great den or office space. 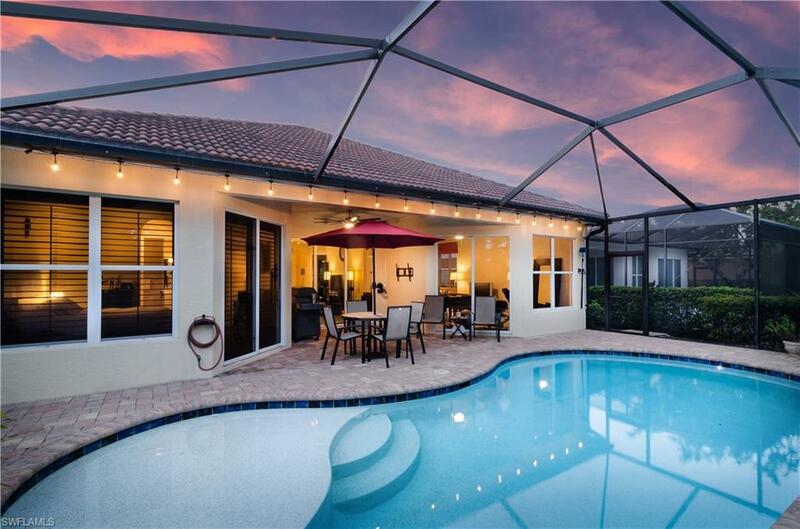 Spacious Master suite includes plantation shutters with sliders leading to pool lanai, large double vanity, large soaking tub & tiled shower with his & her closets. The pool and pavered deck was new in 2012. Carlton Lakes offers walking trails, clubhouse, club pool, fitness center, tennis, bocce courts, and a playground area.